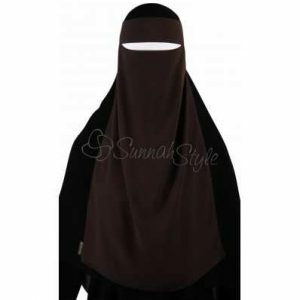 Sunnahstyle One Piece Niqab Nose String features a centre string to keep the eye opening comfortably in place. 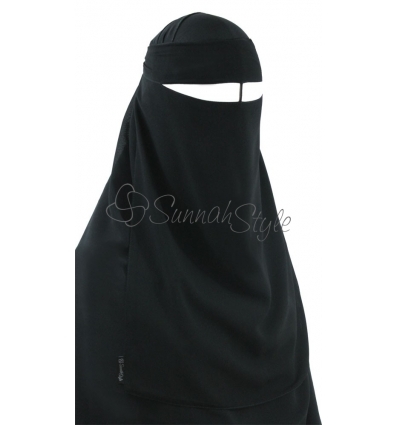 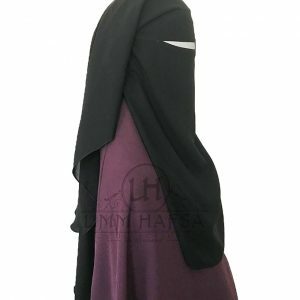 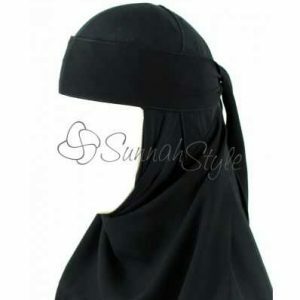 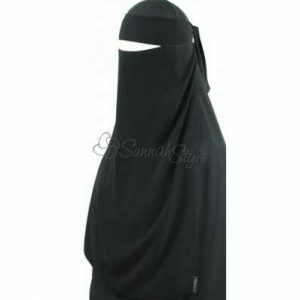 Availability: Out Of Stock Size: N/A Categories: Brands, Sunnahstyle, Niqab, All, One layer niqab. 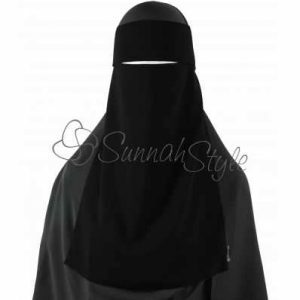 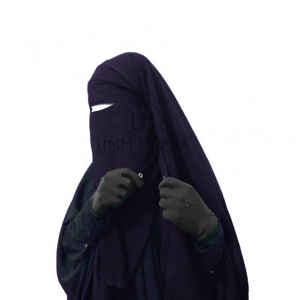 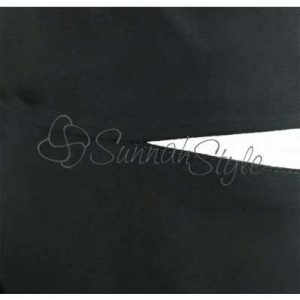 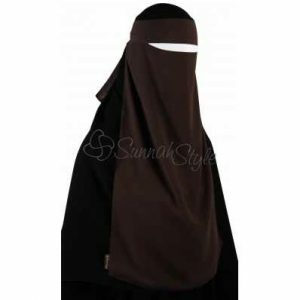 Sunnahstyle One Piece Niqab Nose String is a simple Khaleeji niqab made of ultra-soft, premium Korean chiffon that is comfortable and extremely breathable. 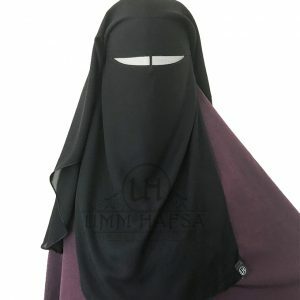 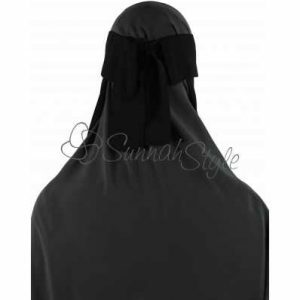 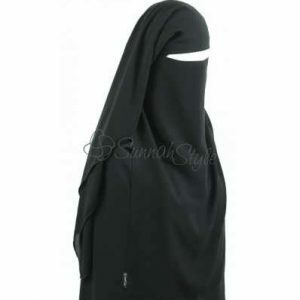 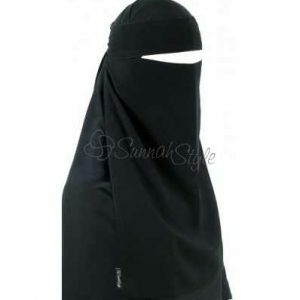 The niqab ties around the head and features a nose string in the centre of the eye-slit which keeps the opening away from the eyes and prevents it from falling down.